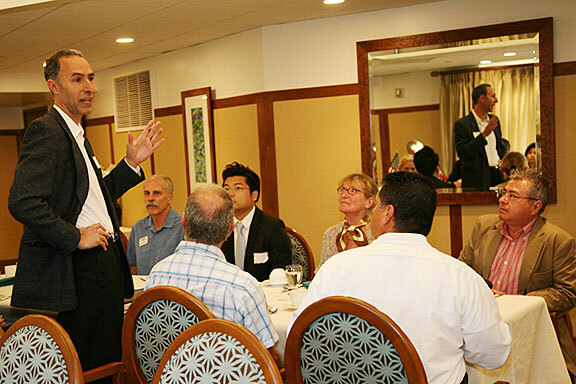 Business Networking Alliance (BizNet) represents a cross section of the business community in the Greater Pasadena and San Gabriel Valley areas. Each member represents a specific business classification. No conflicts of interest between members’ businesses are allowed. 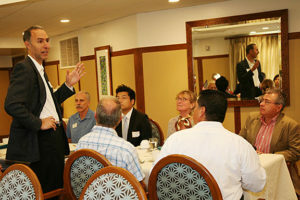 The purpose of Business Networking Alliance is to promote the growth of one’s own business and that of the group’s members by means of mutual support, giving preference to group members in personal and business purchases of goods and services, quality networking, and giving qualified business referrals in a spirit of fairness and integrity. 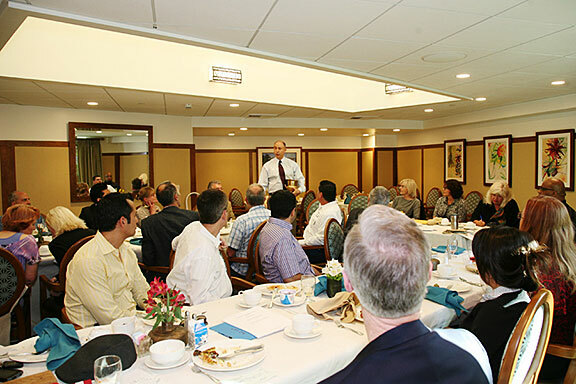 Target and maintain quality membership of between 25 – 30 members. Sustain a quality standard for referrals that represent real business opportunities. Maintain standards of fairness and integrity. Assure that each member actively participates in marketing not only the various businesses in the group but also the group itself. Develop and hone each member’s networking skills. Support each member’s commitment to the organization by being on time to meetings/appointments and actively contributing to group activities. Create an environment of professionalism, achievement and quality.